Adi grew up in northern Israel where she had little to no interaction with Palestinians in the West Bank. When she heard about the Near East Foundation’s Youth Agribusiness Partnership (YAP) initiative, Adi jumped at the opportunity to get involved. 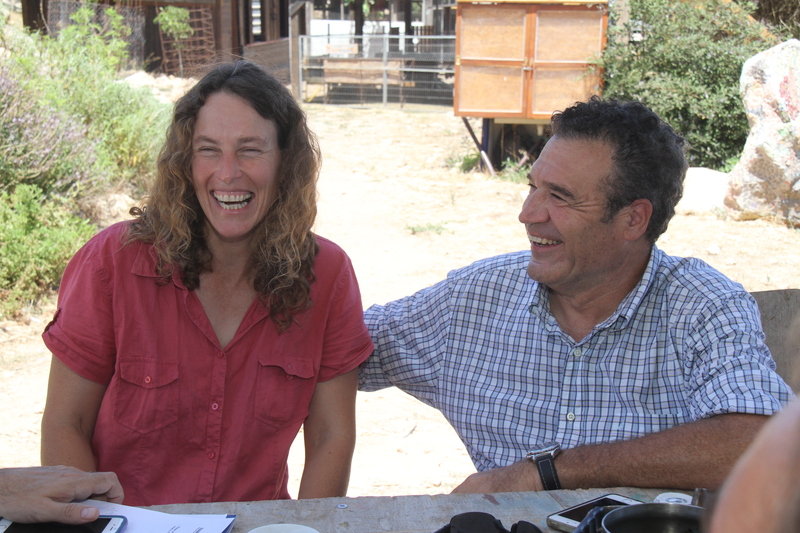 The YAP initiative, funded by the United States Agency for International Development (USAID) and implemented by the Near East Foundation (NEF) and its partners—the Peres Center for Peace and the Palestinian Center for Agricultural Research and Development (PCARD), aims to build lasting relationships of trust and collaboration between Israelis and Palestinians through cross-border economic collaboration. This initiative builds on NEF’s past successes implementing similar projects in the region, but with a unique twist in that it specifically targets young Palestinian and Israeli women and men—whose interaction with the “other side” has been severely limited. The YAP initiative focuses on sectors where there is a demonstrated opportunity to improve productivity and market linkages. These include fruits and vegetables, dates, herbs, and small ruminants (particularly dairy). In each sector, there are significant gaps in technology and productivity between Israelis and Palestinians, but there are also opportunities to expand production and markets in both areas. 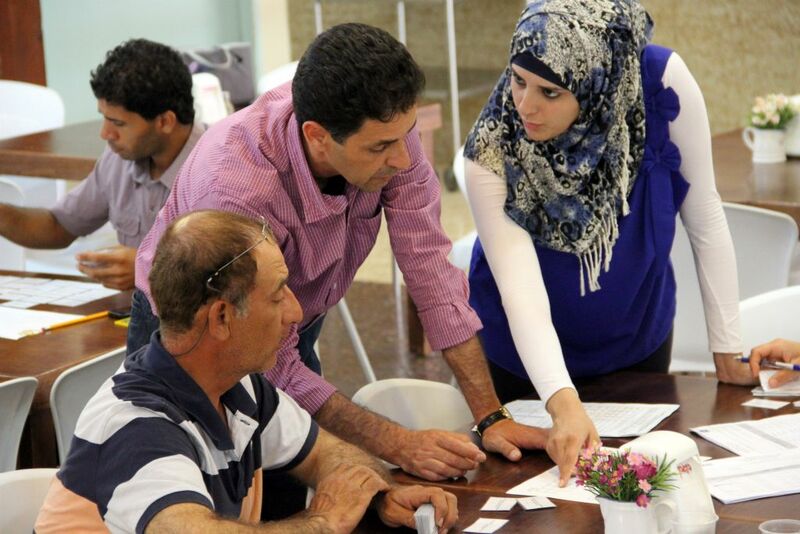 In facilitating joint-cross border agribusiness enterprises, jobs are created, income is generated, markets are expanding, and young Palestinians and Israelis gain hands-on experience in business cooperation and conflict management. 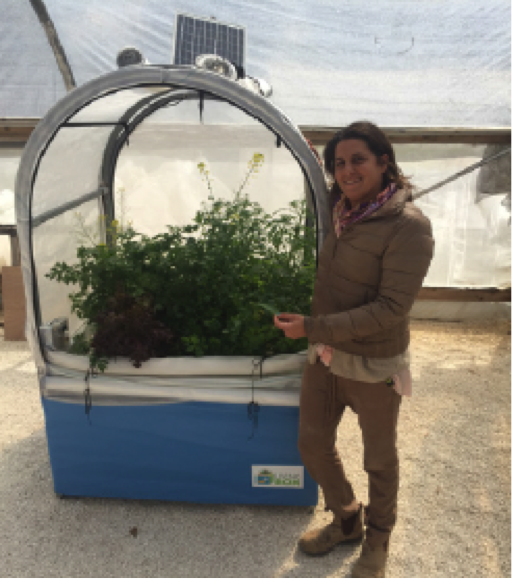 Adi wanted to share her expertise on how to cultivate the larvae with Palestinians because she thought it not only would have a positive environmental influence and be a source for nutritional animal feed for farmers, but also help to create jobs. 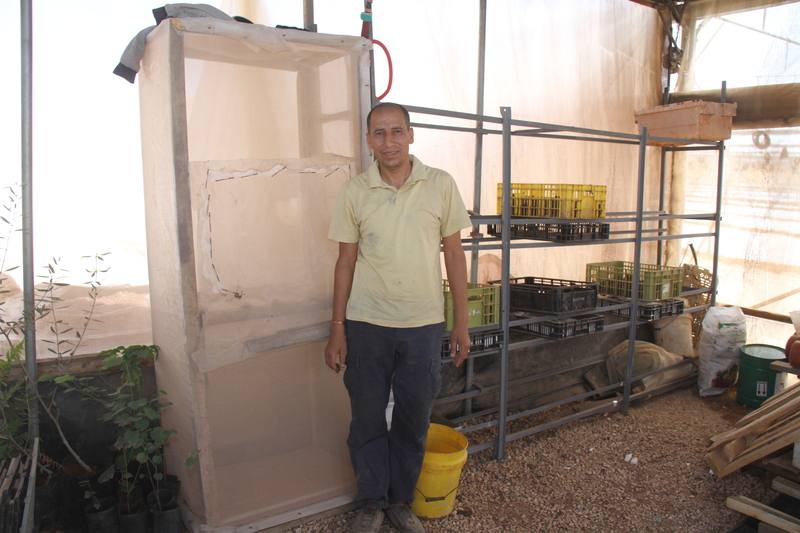 Through the project, Adi was introduced to Salah, a Palestinian fish farmer, who was searching for a way to improve his product and his family’s future. Musa, a Palestinian sheepherder and the mayor of Al Jiftlik in the West Bank, was in search of a solution to improve the health of his sheep and to increase the milk they produced, especially during the winter and the extreme temperatures and dryness of mid-summer. Musa went on to explain that the nutrition-poor feed that is locally available to his sheep directly affects the quantity and quality of the milk they are able to produce, which then negatively impacts the quality of cheese he makes—often leading to certain years where no milk or cheese can be produced and sold. Through YAP, Musa was connected to Amin—an Israeli farmer. Musa went on to explain that the nutrition-poor feed that is locally available to his sheep directly affects the quantity and quality of the milk they are able to produce, which then negatively impacts the quality of cheese he makes—often leading to years where no milk or cheese can be produced and sold. “The main reason I wanted to be a part of the [YAP] project was to gain knowledge. In the beginning, I didn’t want farming equipment or money, I just wanted to exchange information, knowledge, and experience,” said Musa. Amin brings hay from Israel to Musa’s farm in the West Bank; hay that is superior to what Musa typically has access to in Al Jiftlik. 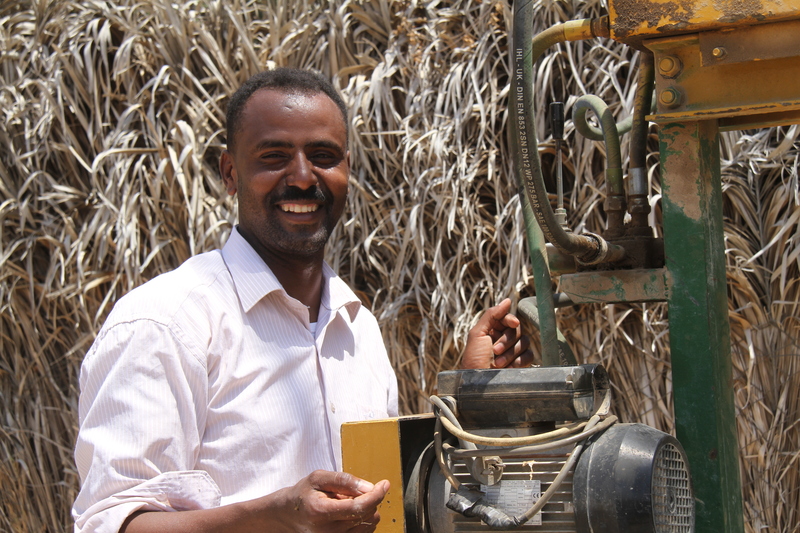 Musa then mixes the hay with his crop waste and compacts the mixture with machines purchased with the project grant to make silage as a supplemental food source for his sheep. 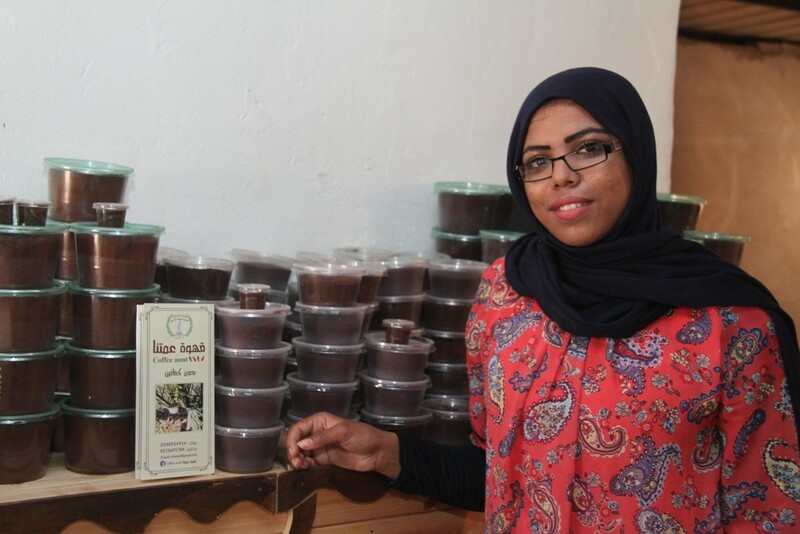 Masha’al, a 21-year-old woman from Al Jiftlik in the West Bank, started a small business as part of the YAP initiative making a healthy coffee-like beverage out of date seeds. Despite the uniqueness of her product, Masha’al faced many challenges with her business such poor infrastructure for her operation. 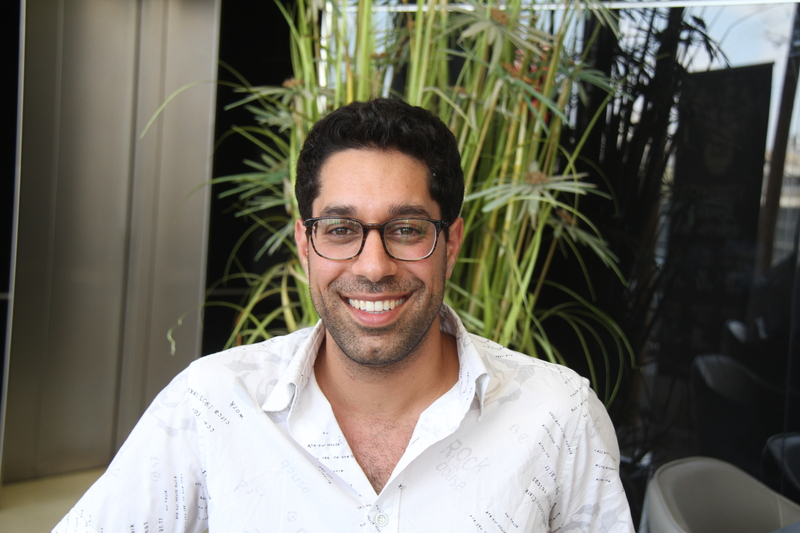 Through the project, Masha’al was connected to Etai—an aspiring Israeli entrepreneur from Tel Aviv who was interested in developing and selling a natural and healthy type of coffee in Israel. Together, with the assistance of the YAP project Masha’al and Etai developed a plan where they would manufacture the date coffee (in the West Bank and Israel), and then market and sell their products on both sides—expanding their market base while cooperating together to perfect their business model. Etai also introduced Masha’al to better date seeds from Israel so that she could improve the quality of her coffee. Through collaboration with experts from Syracuse University’s Program for the Advancement of Conflict and Collaboration, the YAP training curriculum includes teaching tools and techniques geared toward collaboration and conflict mitigation. Etai particularly enjoyed the training sessions and getting to visit with and learn from other entrepreneurs. 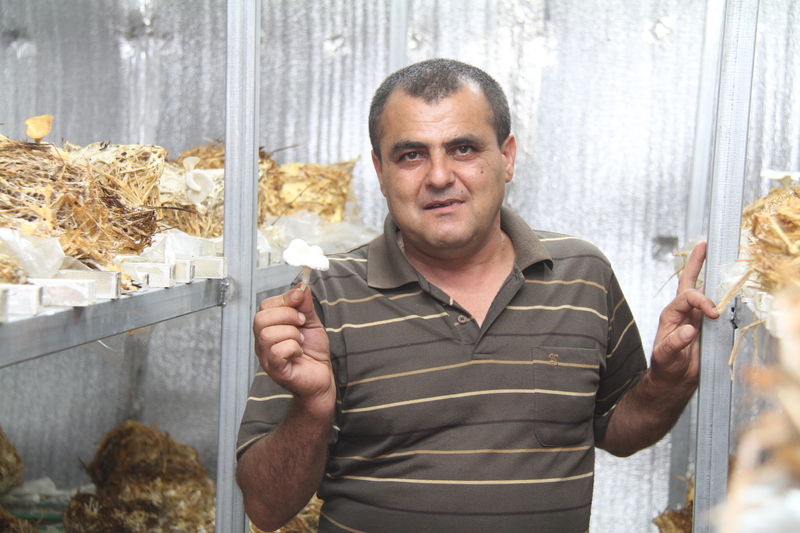 Othman is an organic mushroom farmer from Lubban Village in the West Bank. “My business is to convert mushroom spores into mushroom seeds to make it easier for other farmers to plant and grow mushrooms,” Othman explained. 117 Israeli and Palestinian youth have participated in YAP cross-border training workshops and field trips, 51 joint cross borders business plans have been submitted to NEF for funding, and 30 have launched. The YAP project is funded by the USAID, and in partnership with the Peres Center for Peace and the Palestinian Center for Agriculture Research and Development (PCARD).